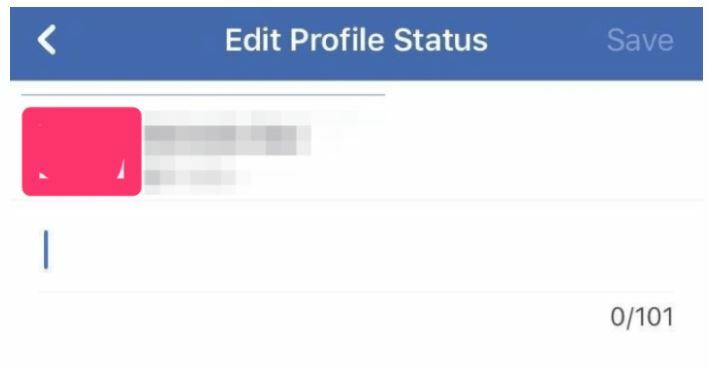 Facebook is going old-school with the newest feature it is testing. 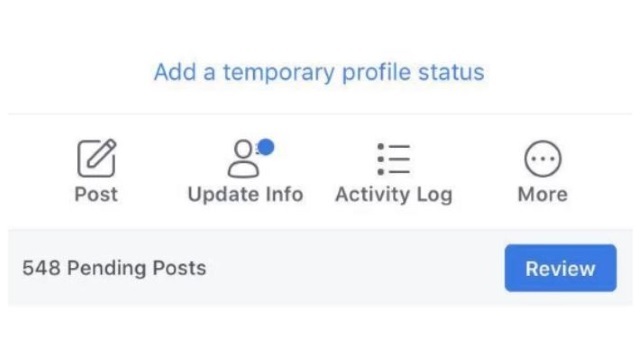 In a nod to the days before photos, videos and links dominated social media, Facebook confirmed that it is testing temporary profile status updates of up to 101 characters. Alex Kantrowitz of BuzzFeed News shared the screenshots above and below, which were provided by an unnamed tipster.